← Soul Station and other delights ..
Having some friends in town for a visit, we decided to get some tickets for the concert of flamenco singer Sandra Carrasco with ‘El Amir’ John Haddad, the oud, bouzouki and guitar player of Radio Tarifa for many years. A match made in heaven – Carrasco sings in a traditional flamenco style, but doesn’t restrict her repertoire to songs from that genre only and El Amir is a versatile multi-instrumentalist, using sounds and loops to improve the soundscape of the performed composition. Together they created music of beauty and deep felt emotions, expressed through their instruments and enthusiastically taken on board by the audience in the small venue the AC Recoletos Hotel offers. 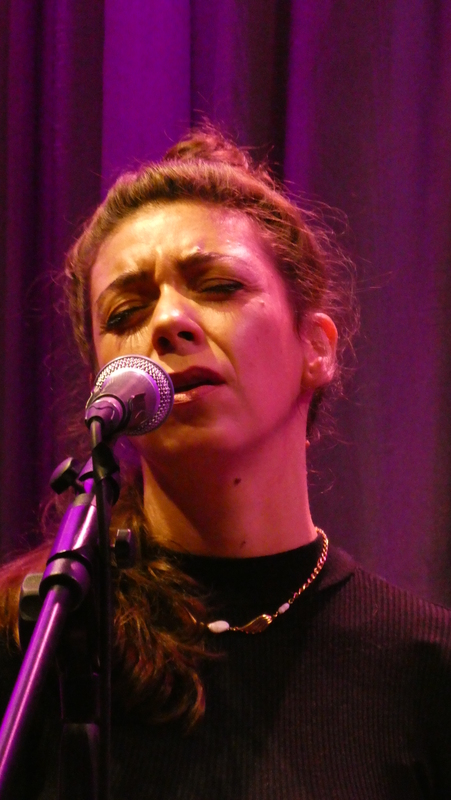 A powerful performance by Sandra Carrasco with wonderful support by guitarist El Amir – magical moments indeed. 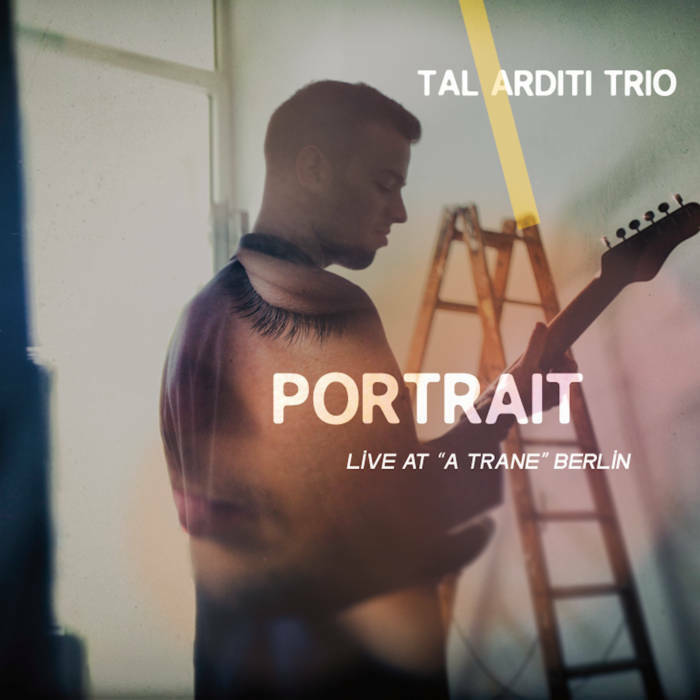 Tal Arditi / Portrait – young Israeli guitarist Tal Arditi earlier this year released his debut album ‘Portrait’, a statement of were his art is at this point in time, a musical portrait one could say. Recorded live in Berlin’s hip A-Trane club it features Andreas Lang on bass and Tobias Backhaus on drums and is a strong first release from Tal. He has a clear, yet full and strong sound on his instrument and bass and drums are together and letting him fly and express himself in his compositions. Beautiful the solo intro to the track ‘Berlin Vibe’ (one of the outstanding compositions of the album,) which as well features a really good solo by the guitarist. One to watch!!! Andres Vial / Sphereology, Vol. 1 – pianist Vial has studied Monk for many years and only now, for his fourth album, he decided to start working with the master’s material … and as Vol. 1 in the title of his new disc ‘Sphereology’ confirms, this is only the start. 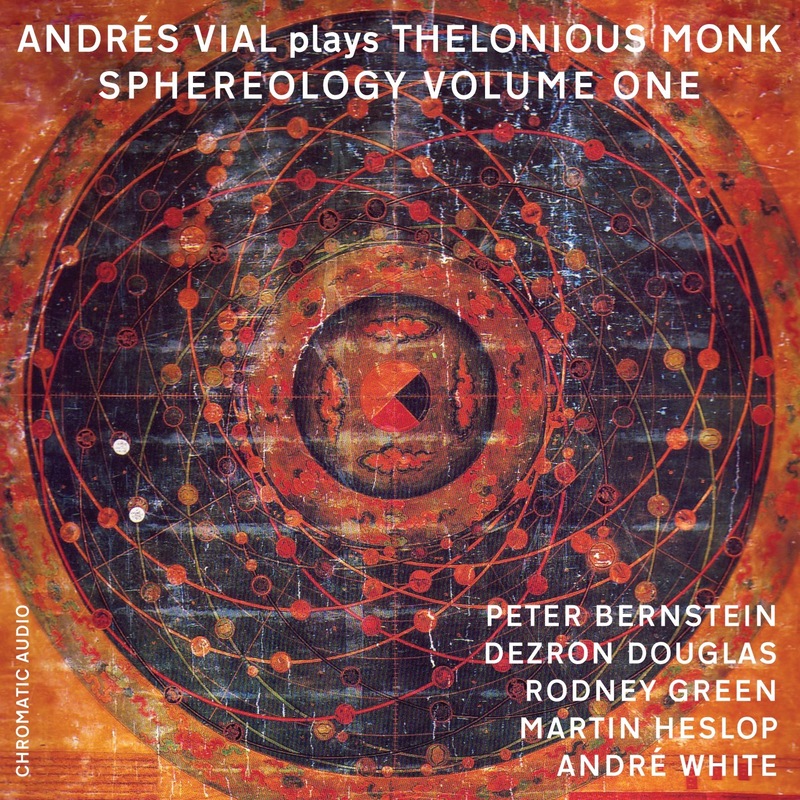 And what a beginning it is: wonderful bands, featuring Peter Bernstein on guitar, Dezron Douglas on bass and Rodney Green on drums or Martin Heslop on bass and drummer Andre White, delving deep into Monks world. Beside Vial it is especially Bernstein who’s interpreting of Monks music stands out – some of his soli are outstanding and work extremely well with Vial’s piano approach of these tunes. Just checkout their duo of ‘Ask Me Now’ and one can hear their love and understanding of Monks composition. A highly recommended album with fantastic playing. I hope Vol. 2 comes out soon!! 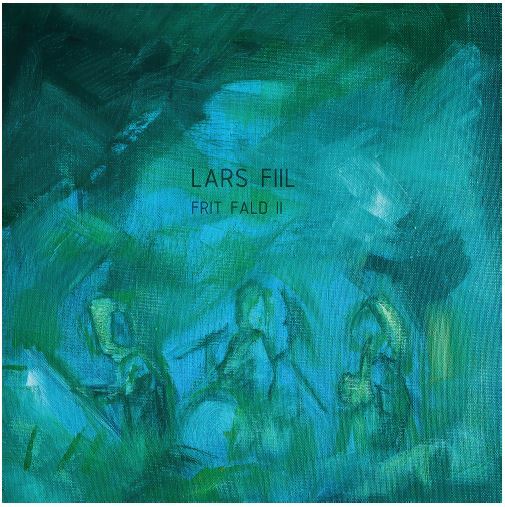 Lars Fiil / Frit Fald II – beside Danish composer and pianist Lars Fiil the trio Frit Fald features Lis Raabjerg Kruse on sax and nay flutes and Bjørn Heebøll on drums and together they create a beautiful soundscape of free improvisations on little melodies and grooves, intimate, flowing and open for the listener to dive in, find emotions, thoughts and questions. Performances are on top level, whether the music is more like a structured chamber music piece or free and intuitive. Challenging, but at the same time mostly lyrical music, which needs the listeners attention, but is extremely rewarding when getting it. Partly recorded live, partly in the studio, this is powerful and exciting music. 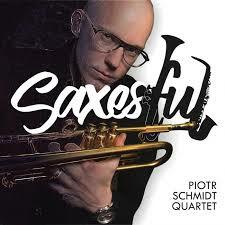 Piotr Schmidt / SaxesFul – Polish trumpeter Schmidt is building quite a following in his country and deservedly so. His new album ‘Saxesful’ is a tribute to the leading Polish sax players of today, featuring his heroes each on one track. The participating saxophonists are Henryk Miskiewicz, Jan Wroblewski, Zbigniew Namyloslowski, Maciej Sikala, Piotr Baron, Adam Wendt and Grzech Piotrowski. The repertoire is almost exclusively standards with the exception of two compositions by the quartet of Schmidt on trumpet, Woiciech Niedziela on piano, Maciej Garbowski on bass and Krzysztof Gradziuk on drums: one a beautiful Interlude and the other Song for Tomasz a fitting musical tribute to Tomasz Stanko. Schmidt and his band are keeping the songs together lead by the various sax players, which all are bringing fantastic performances to the album, as well as Schmidt, whose soli are very impressive and captivating. A record reminiscent of Roy Hargrove’s ‘With the Tenors of Our Time’ in terms of the tribute concept and quality. Classy! 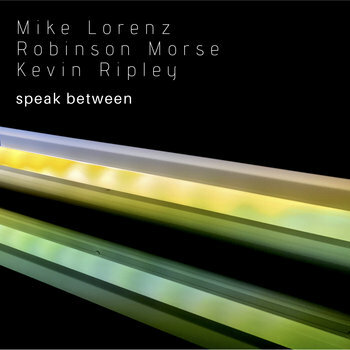 Mike Lorenz, Robinson Morse, Kevin Ripley / speak between – the trio of guitarist Lorenz, bass player Morse and drummer Ripley is creating a free-flowing ambient jazz with lots of spaces for improvisations and interaction. As they state in the press text: “The idea behind speak between is a play on what it means to ‘read between the lines.’ In this case, we are ‘speaking between the lines,’ finding the sounds hidden inside what is on the page”. Creative and challenging music, top communication within the group, acting and re-acting to spontaneous created ideas based on the sparsely written music. Captivating! 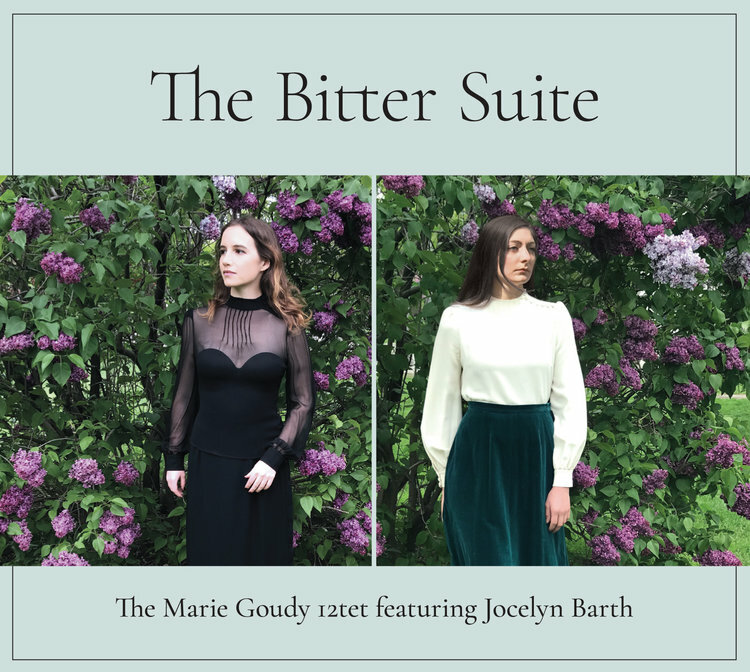 Marie Goudy / The Bitter Suite – for a debut album, this is a very ambitious and powerful statement by Canadian composer and trumpeter Marie Goudy, who assembled an incredible group of musicians to record her first work: Goudy – Trumpet & Voice / Jocelyn Barth – Voice / Brad Eaton – Trumpet & Flugelhorn / Matt Woroshyl – Alto & Soprano Saxophones / John Nicholson – Tenor Saxophone & Voice / Conrad Gluch – Baritone Saxophone / Charlotte Alexander – French Horn / Paul Tarussov – Trombone / Zach Smith – Trombone / Chris Platt – Guitar / Josh Smiley – Piano / Alex Lakusta – Bass / Keagan Eskritt – Drums and Andrés Gándara – Vihuela. Goudy states as her influences Maria Schneider, Marty Paich and Kenny Wheeler and Mariachi music, something she was involved in for many years and the Suite is combining and using all these influences to create something unique and beautiful. The Bitter Suite is the telling of a love story through the seasons and Goudy uses her 11 companions perfectly – creating the right atmospheres for the various stages of the love story, drawing from the colourful arrangements of her music. A promising start for the very talented Marie Goudy! And finally – go and watch the new Netflix documentary QUINCY, which is an interesting and touching portrait of a great music man and human being! Quincy Jones is by any means one of the most important music creators, producers, writers of our time and the docu tells the story and portraits the essence of the man perfectly. I had the pleasure to meet Quincy Jones in the early 2000’s in Montreux once and thanks to the late Claude Nobs got to talk to him for a bit … about music of course .. jazz, the EmArCy label especially, as he was their A&R in the 50’s and I was kind of running it at the time we met … a really nice man, open and ready to talk, to listen and still showing great passion for music … and all that is manifested throughout his career, as the documentary perfectly shows. A must see!